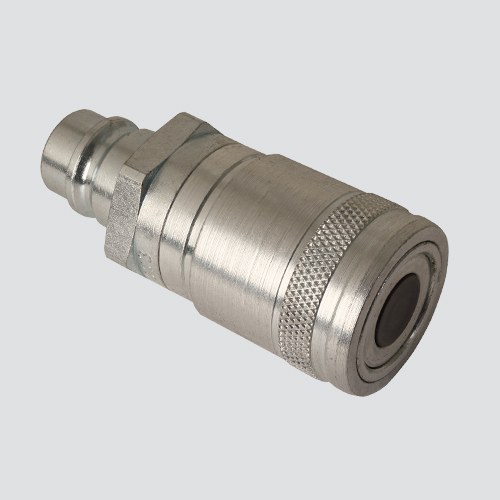 Flat (flush) face coupler to ISO 5675 male tip adapter provides an effective method of interchanging agricultural and industrial machines and equipment. ISO 16028 to ISO 5675. Allows conenction of FAE491-4 or FAE491-6 male flush face tip to a 1/2" body S56, S20, or S40 series ISO female half. Replaces Pioneer #EAS-500.